Have You Ever Considered Socks As An Art Medium? Have you ever considered socks as an art medium? 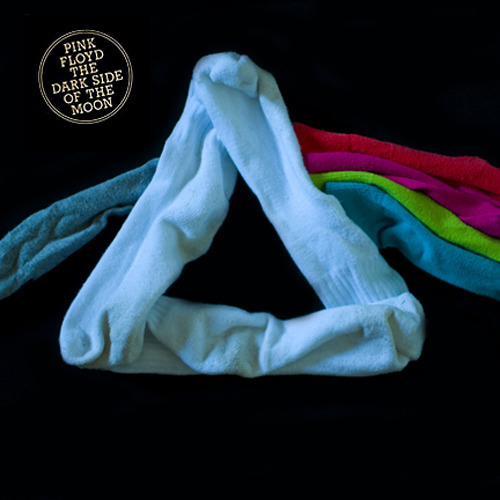 The anonymous author of a Tumblr blog called Famous album covers recreated with socks has, and apparently has quite a selection of socks to use! There are two pages of album covers now. The Sock Covers can be found here.